If you know somebody who may be a suitable candidate either inside or outside the club please encourage them to apply. Full time and permanent part time will be considered. We are a vibrant successful Surf Life Saving Cub based on Sydney’s Northern Beaches. We provide service to the community members through patrolling beaches, regular member and community events, and operating a specialist competitive life-saving focused academy. We are looking to increase our activities in the community through increased events and education programmes. We are seeking an outgoing personal with plenty of initiative and a demonstrated ability to be self- sufficient, initiate projects, prioritise tasks and meet deadlines. 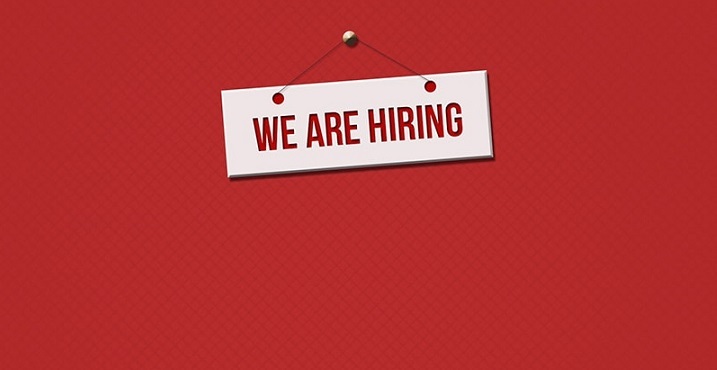 Strong business acumen with a proven track record in fundraising and business development is essential coupled with excellent communication skills. 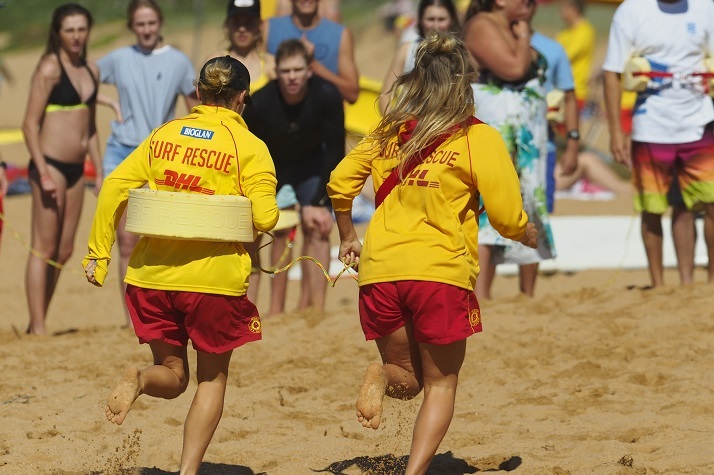 Relevant tertiary qualifications in Business, Events, Marketing and Communications and/or experience in a similar role, an understanding of Surf Life Saving in NSW and experience working in a fundraising environment will be advantageous. You must also hold a Current Driver’s License. The role is flexible, with periods of intensity and could suit a part time applicant. It can be largely undertaken from home or from our club premises. Given this, a flexible attitude to work with a great work ethic, as some weekend work will be required, is essential. This is a great opportunity to work with a dynamic club focused on being the premier Surf Life Saving Club in Australia. To apply send CV and cover letter outlining how you meet the selection criteria to Chris Borg.